Check your email for more details about your new membership. Meanwhile, you can start getting involved by joining our current groups. 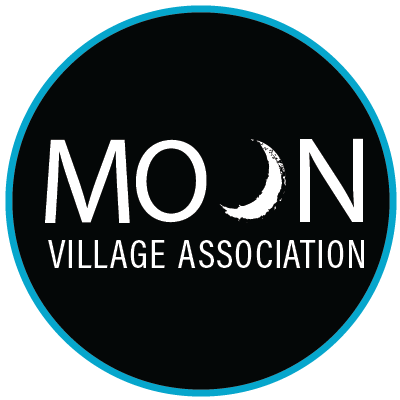 The Moon Village Association Team.